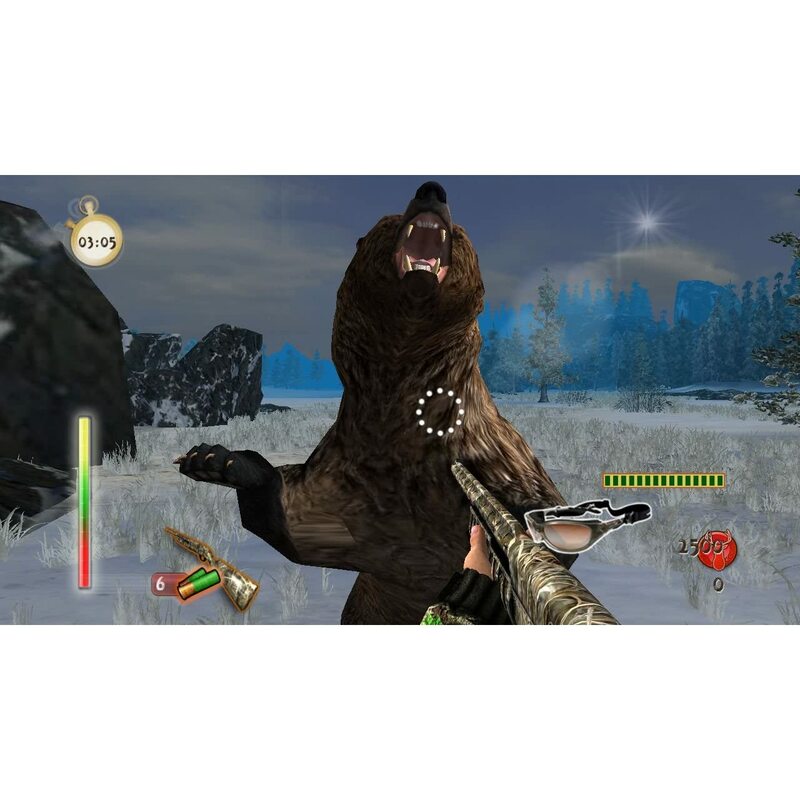 Outdoors Unlimited is the first game to combine hunting, fishing, and camping with a role-playing game system. 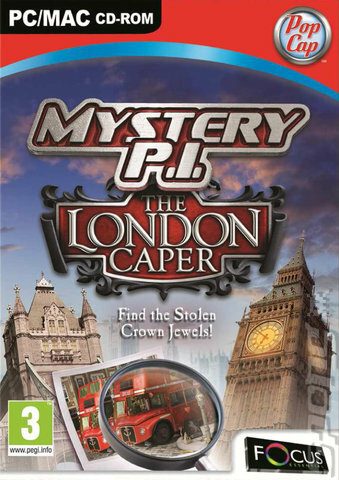 The game offers unlimited fun and action. Whether you’re hunting elk on frozen fields, catching a record-sized bass, or cooking your well-earned dinner over an open fire, it’s all part of Outdoors Unlimited. Some of the featured products in Outdoors Unlimited include the Smith & Wesson, Remington, WileyX, Magnum Research, and Weaver Optics. 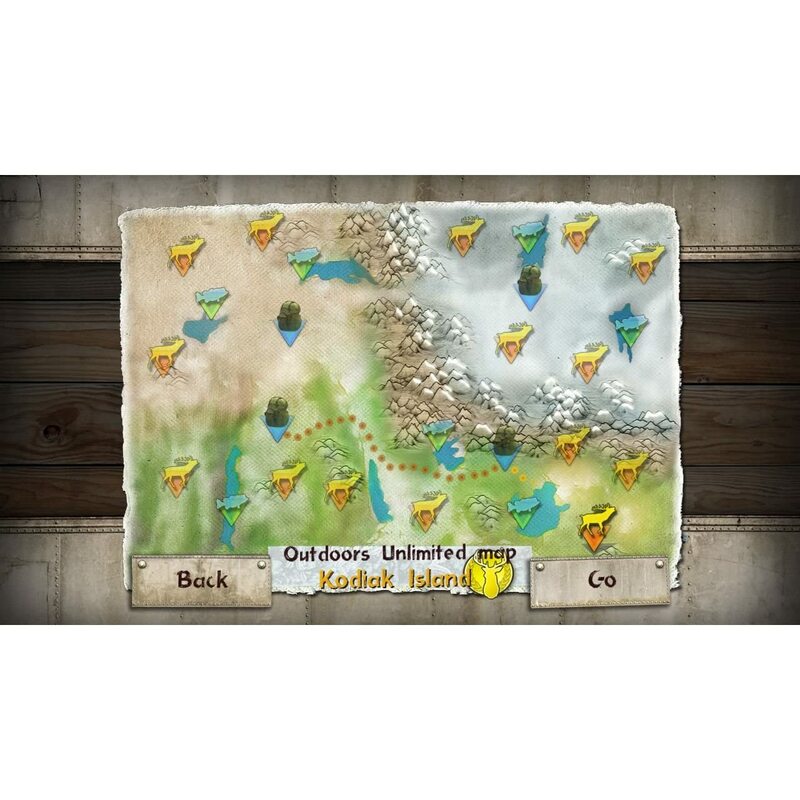 The game also features 36 missions in over 20 locations, as well as 125-plus achievements and medals to earn. Show off your skills by posting your scores to the online leaderboard.